Are you interested in becoming a Councillor? 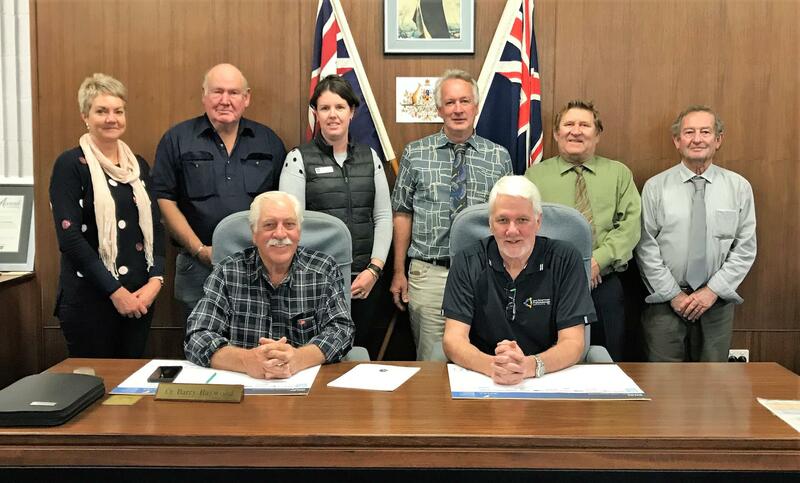 If you want to make a difference in Goomalling and have a say in local decision-making, you can stand for election as a local government Councillor. The next local government elections will take place in 2019. To find out about nominating and running for a position as a Shire Councillor, read "Standing for Council" by the Department of Local Government or contact the Shire of Goomalling on 9629 1101 or goshire@goomalling.wa.gov.au.